The Campaign for Better Hospital Food undertook a detailed survey of food standards in NHS hospitals, using London as a test case. The Errington family have a 300-acre farm near Carnwarth in Lanarkshire on which cheese has been made since the mid-1980s. 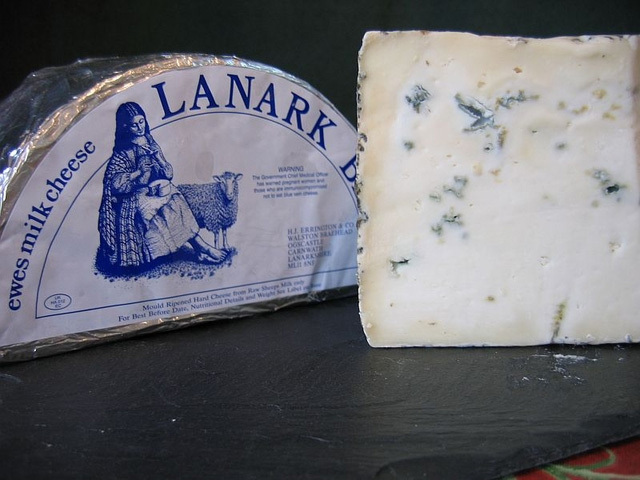 Humphrey Errington was a pioneer cheese maker in Scotland, making a raw sheep’s milk cheese called Lanark Blue, the first new blue cheese in Scotland in decades.